Without a doubt, you will have heard of Astro Gaming before, thanks to their large range of high-end gaming headsets. Of course, that high-end moniker comes with some pretty large costs, and many people (myself included) can’t justify spending $300+ on a gaming headset. This meant that there was a large market untapped by Astro, instead being serviced only by their competitors. 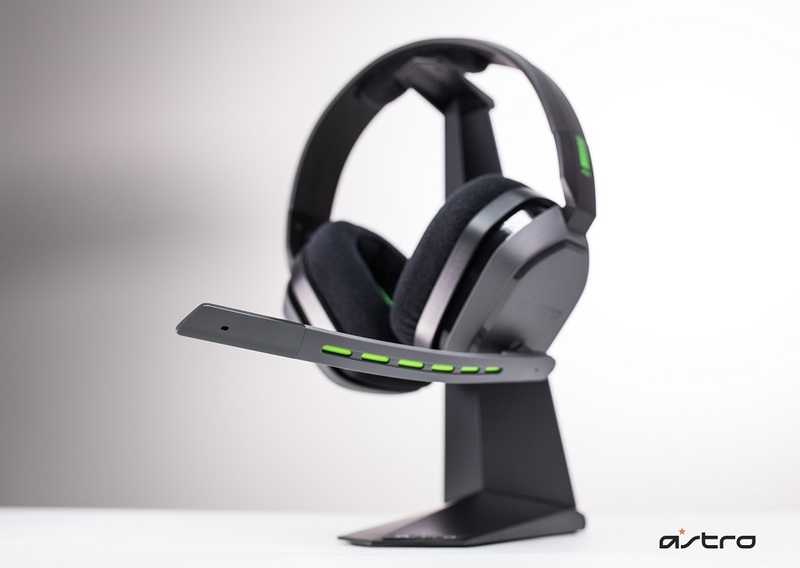 To combat this and get their headsets into the hands of more gamers, Astro Gaming created a new headset to give the more budget-oriented a reason to consider their brand. The result of this is the Astro A10, a headset with great audio quality, and decent comfort, at a $99.95 price point. When I think of budget gaming devices, my mind instantly goes back to the days of terrible third-party controllers and headsets that uncomfortably squished my ears into the side of my head. 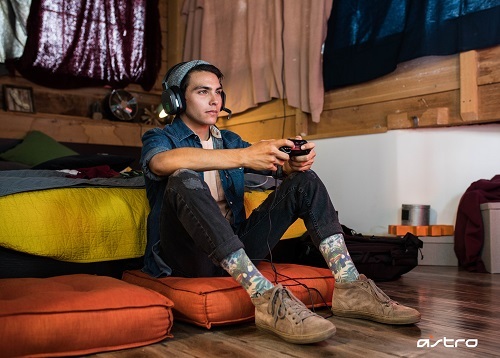 Those days are long behind us, with the Astro A10s expertly avoiding those conceits of the past. The headset is set on a nice, wide plastic headband, avoiding unwanted pressure on your ears, which is further avoided thanks to ample padding on its wide earcups. The only downside to the comfort of the A10s is the layer of padding along the headband, which is pretty slim and scant compared to other headsets in the same price range. This means that while the headset is extremely lightweight, the weight is wholly focused into that one point of padding. While it certainly isn’t a deal breaker, it does mean that the headset can start to become uncomfortable after long gaming sessions. Just like most budget orientated products, the Astro A10s are constructed almost entirely of plastic. This helps to keep the headset lightweight, but does present some issues in the feel of the construction itself. The headband, which is a single piece of curved plastic crossing the top of your head, feels particularly flexible as you put the headset on. It twists and turns as you move the earcups, but doesn’t feel that sturdy. In fact, it almost feels like the middle of the headband could easily give way if you’re not careful when putting it on. The headset perhaps could have done with something to provide more support for the headband. Maybe the same combination of metal and plastic seen in other headsets at a similar price point. As they’re your gateway to the music and sounds of your game, the true defining moment for every headset is how well they handle audio. 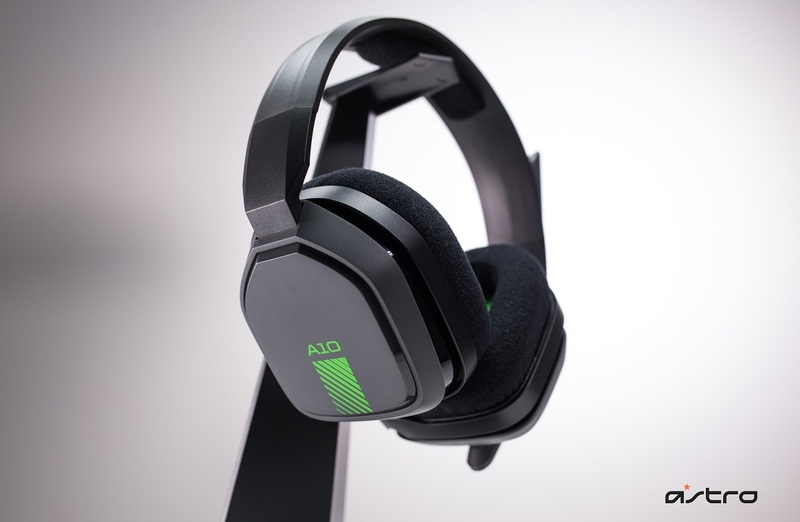 This is where the A10s really begin to shine and outperform other budget-orientated headsets. Bass is punchy, treble cuts through the lower notes and voices are easy to hear. I was able to clearly and easily distinguish between sounds, such as footsteps in another room while playing PlayerUnknown’s Battlegrounds and explosions in the distance. The audio can get a little tinny as you push the volume higher, but by the time that happens you’ve hit a volume you shouldn’t really be using. Unlike the excellent audio quality of the headphones, the voice quality from the microphone isn’t as good. While my teammates generally didn’t have trouble understanding me, they confirmed that the quality they heard wasn’t fantastic. It was never bad enough to cause issues in our multiplayer games, but it certainly could have been better. Overall, the Astro A10s are what I would expect from a budget headset and more. They’re comfortable to wear, but feel a bit flimsy structurally. The audio quality is fantastic for the price you’re paying, although the microphone could have done with a bit of a boost. If you’re looking at getting a new gaming headset, but baulk at paying the $200+ required for most of the well-known brands, the Astro A10s are a fantastic option.